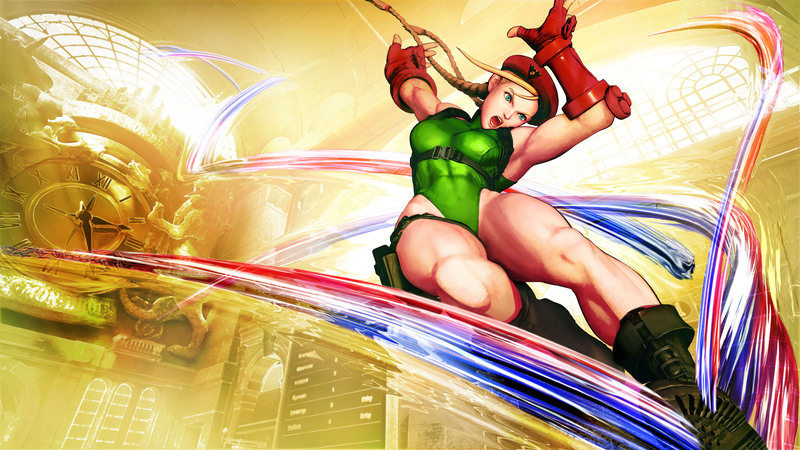 It’s no surprise that Cammy is back for Street Fighter 5, but the latest reveal at E3 showed Birdie also, which was a bit of a shock to me for a couple reasons. First, he just hasn’t been around for a long time, and wasn’t really that popular to begin with. More surprisingly though is that he looks a lot different now! 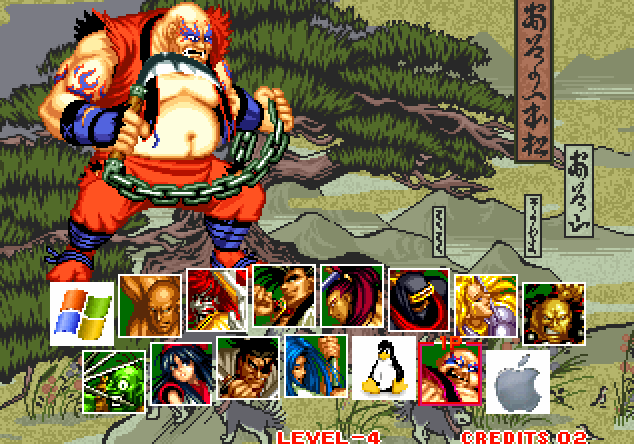 He has a giant overweight sprite that reminds me a lot of Earthquake from Samurai Showdown II. 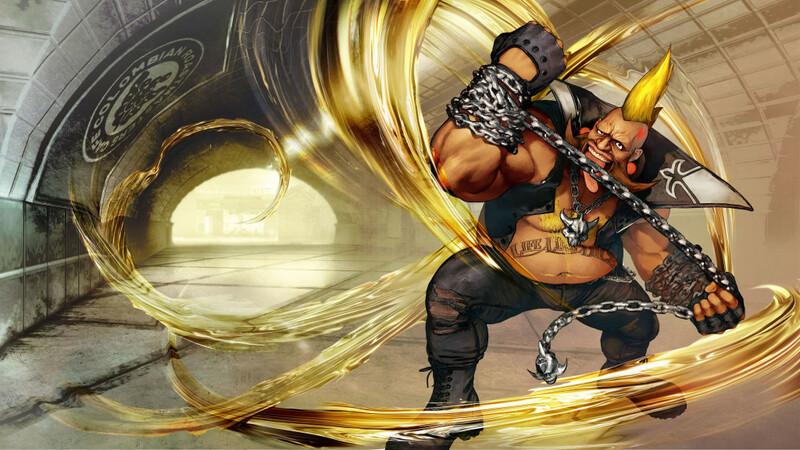 This seems to fall in line with what they said previously about wanting to make every character in SF5 totally different and unique: now we have a big Earthquake dude. That’s something to keep in mind for future speculations. 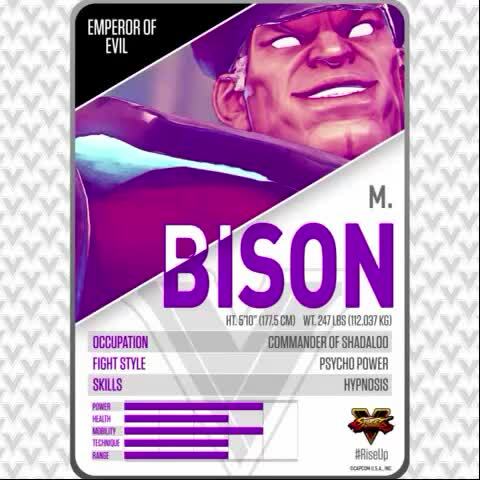 For you it was the day Bison was announced for Street Fighter V with the release of a trailer showing him off. For him it was Tuesday. 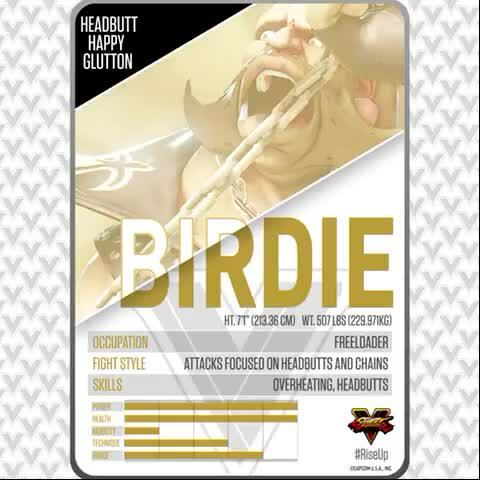 Not as interesting as a new character, but still nice to see how they are changing him up. 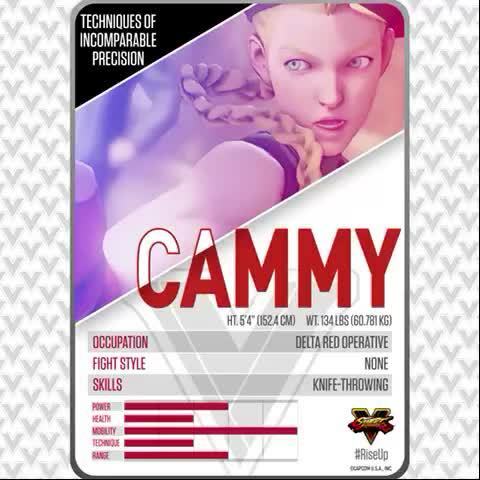 Notice the grey hair, pointing to sf5 being the most recent game chronologically (not a prequel). Capcom has released a Nash (Charlie) gameplay video and he seems to have some weird Frankenstein thing going on. 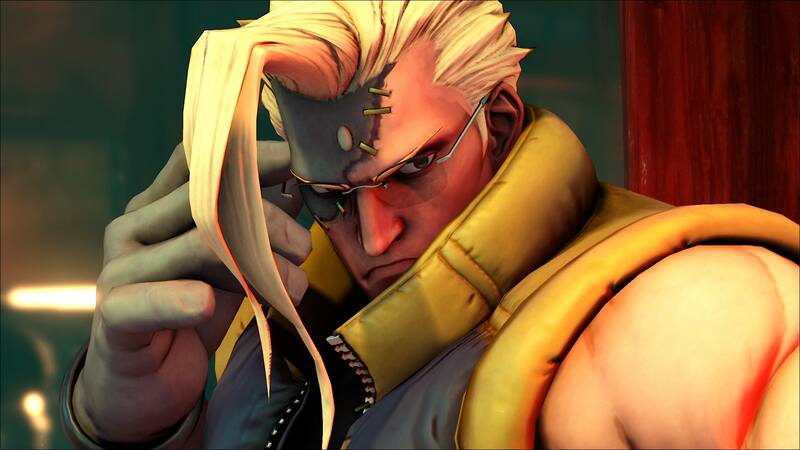 In addition to the Gill/Urien-type gem in his forehead, he now appears to be stitched together from parts, eww. Looks like I have to write Frankenstein rules now, ha ha! 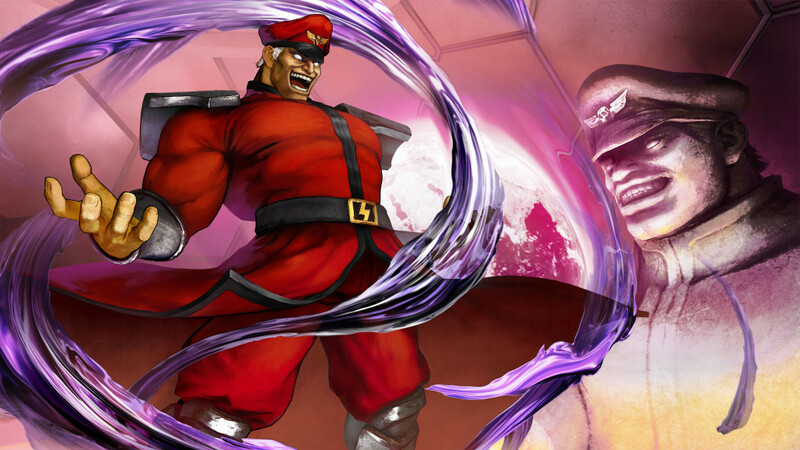 A Street Fighter V video was leaked today. Capcom has not confirmed if it is real or not but they had already told us they had a big announcement coming up, and they are trying to pull this down off YouTube as fast as they can for copyright infringement. Seems legit.